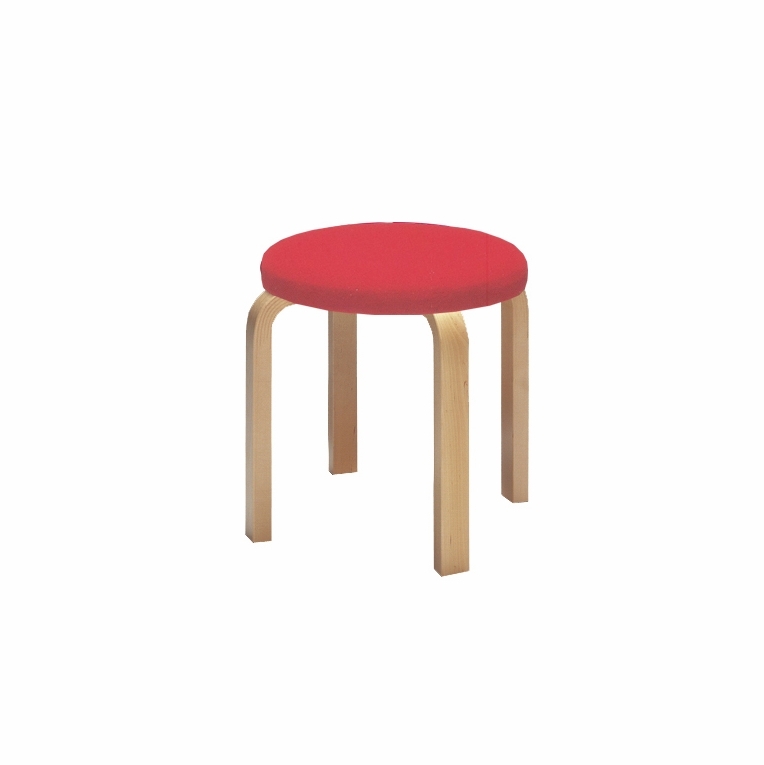 Like its larger counterpart, the NE60 stool is a smaller version of popular 4-legged Aalto stool. Made in the same manner, the stool features the bent L-shaped leg which allows it to be stacked to any height for easy storage; perfect for a playroom or nursery. The stool is made from high quality birch and still embodies the style and function that has made Aalto stools in high-demand worldwide.Please review our Shipping Information page before ordering. Payment: 50% will be charged at time of order, remainder will be charged at time of shipment.